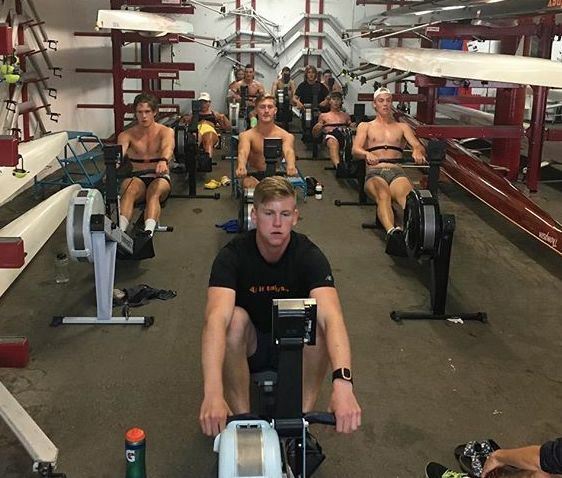 The CRC will be hosting a High Performance Rowing Camp for athletes aged 14-18 years with high performance background or aspirations with no prior rowing experience. 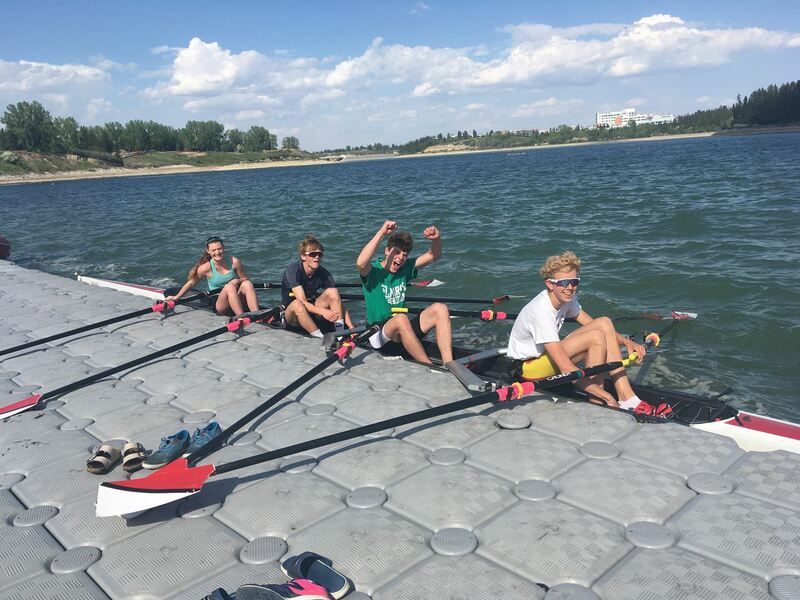 Goal: To teach athletes how to row in both scull and sweep shells and quickly bring them to a competitive training level. During registration, athletes will be required to complete a survey detailing their previous athletic and weight training experience to help us target programming to athletes needs and abilities. 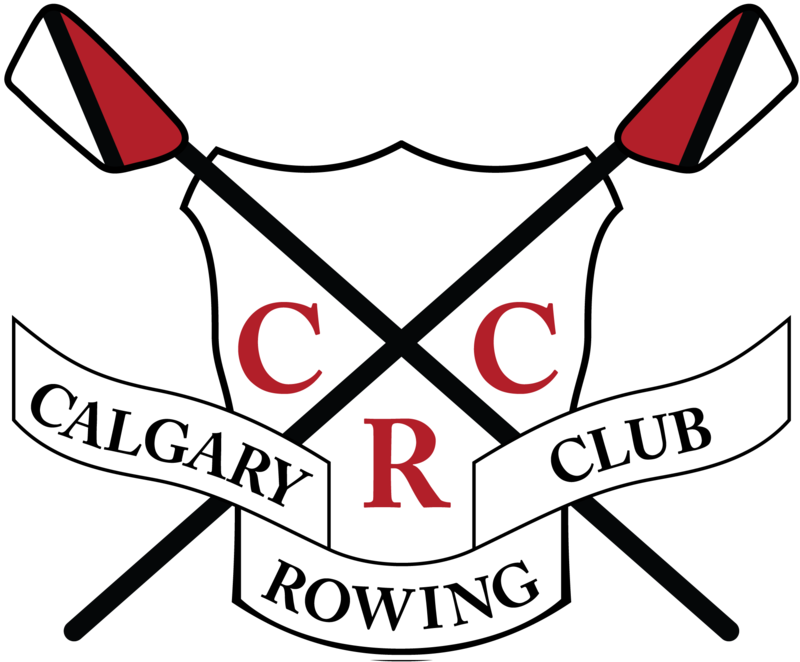 For more information, please email Amelie Schumacher at office@calgaryrowing.com or call 403 249 2880. 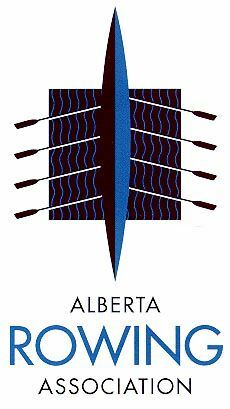 Learning to row on indoor rower.